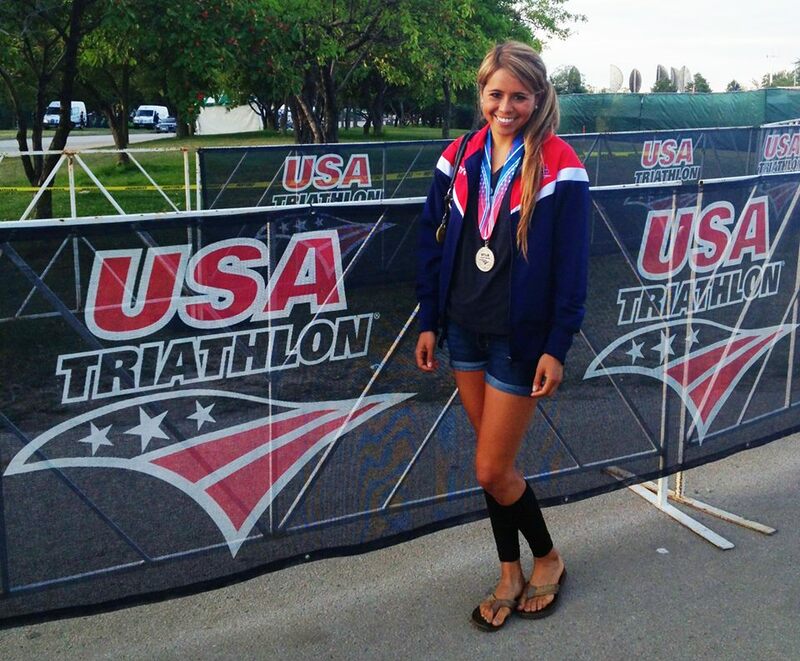 USAT Age Group National Championships: YoungTri Member Andrea Nunez-Smith Qualifies for Worlds! 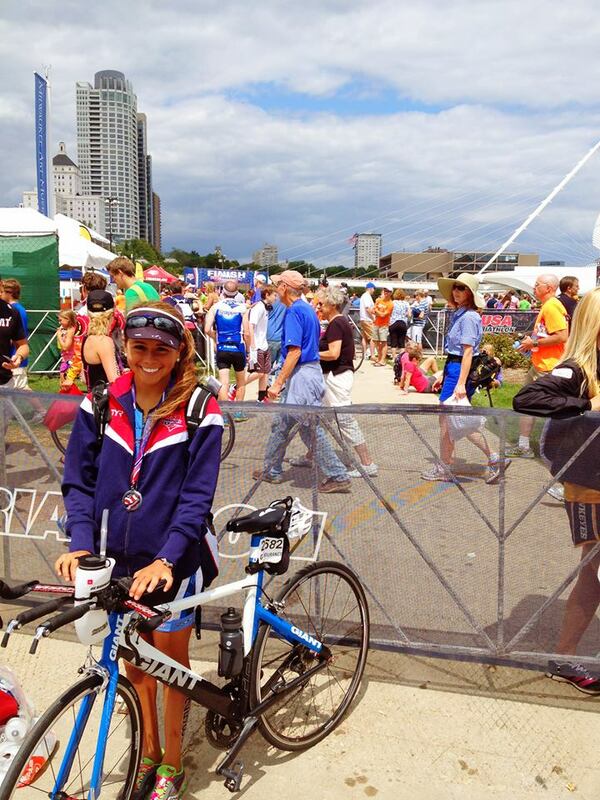 USA Triathlon held their biggest event this past weekend in Milwaukee, WI – The Age Group National Championships. Thousands of triathletes gathered to race both Olympic and Sprint distances this weekend, all with different dreams and goals for the upcoming race. YoungTri Member Andrea Nunez-Smith from Austin, Texas placed 2nd in her age group (16-19) in the Olympic Distance with a time of 2:19.30. This qualified her for Team USA and the World Championships in Edmonton, Canada in 2014. Andrea says, “It was the best experience and so much fun to compete with athletes from all over the nation!” She thoroughly enjoyed the race experience, and even got to meet 4x National Champion Chrissie Wellington! 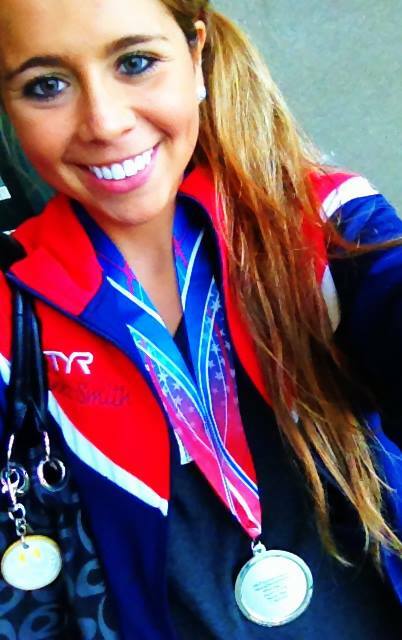 In Milwaukee, WI at USAT Nationals! 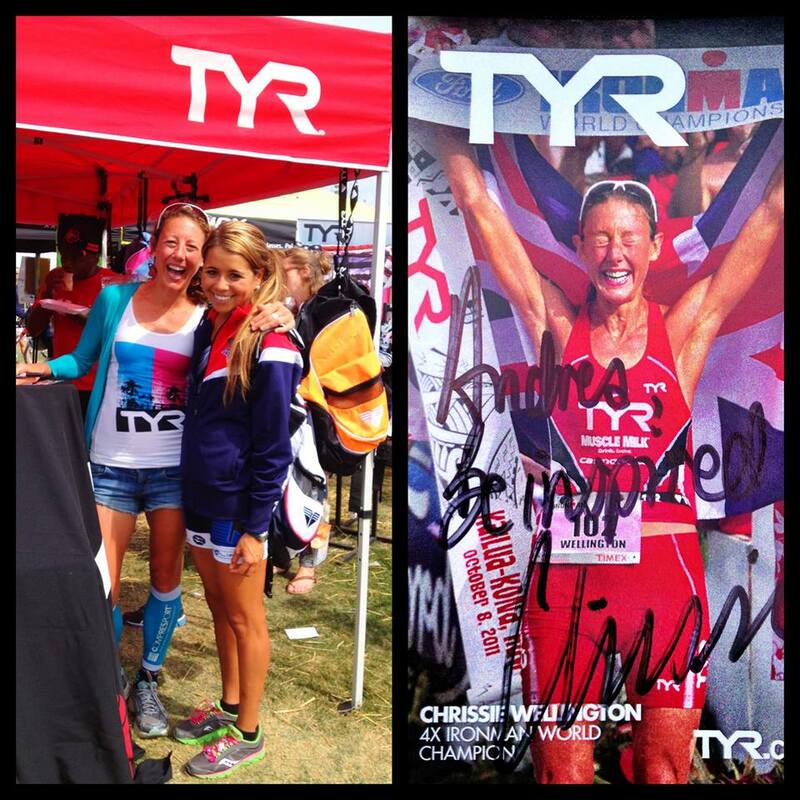 Got to meet Chrissie Wellington – 4x National Champion!!! 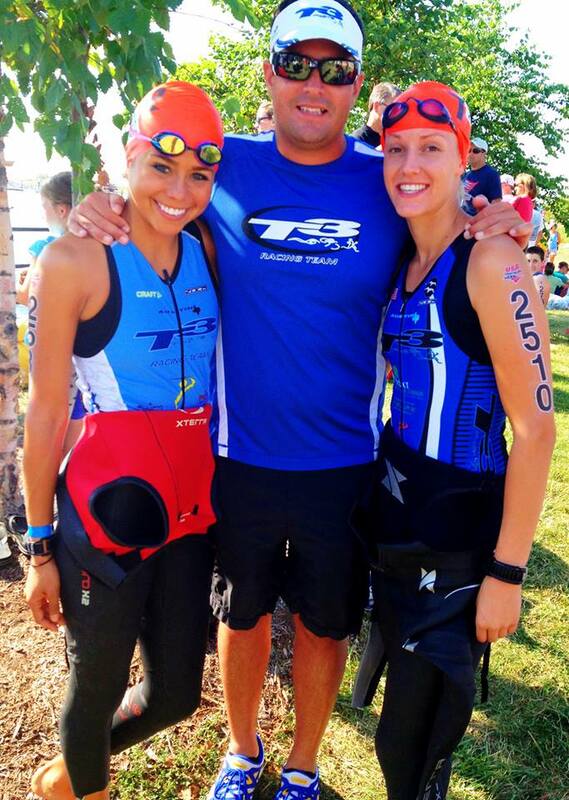 Did you or a friend compete at USAT Age Group Nationals? How did you do?